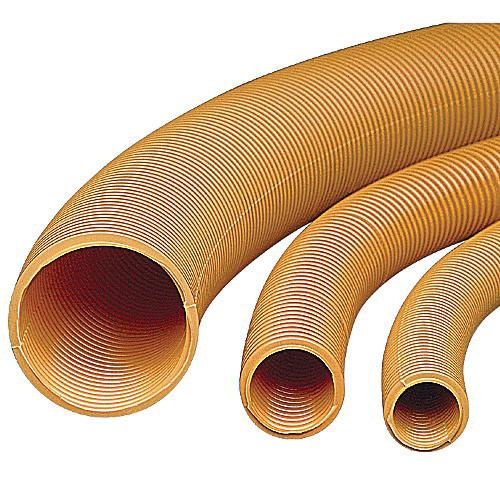 Thomas & Betts Carlon® Riser-Gard® Non-metallic flexible raceway in orange color, has trade size of 1-Inch. This 100-ft raceway comes in coil. It is perfect for the low-voltage, structured cabling market. Raceway provides a main chase from the main distribution panel to a secondary hub in the attic or basement. Flexible raceway is cULus listed and RoHS compliant.